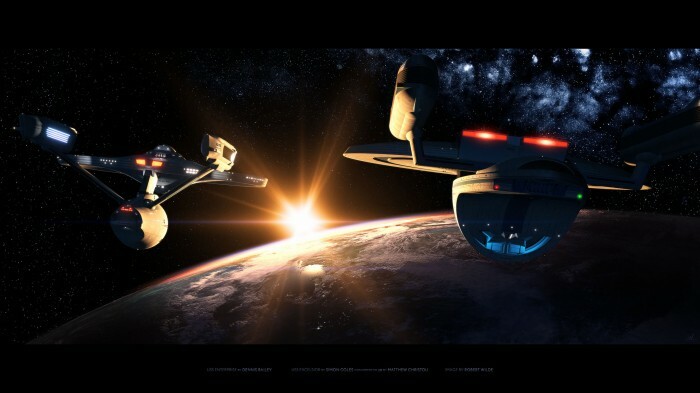 Sorry, I only watch Star Trek if it involves an inappropriate number of lens flares. Besides, I can’s stand Mark Hamil, so I won’t watch the originals. Trek could be so much better…..